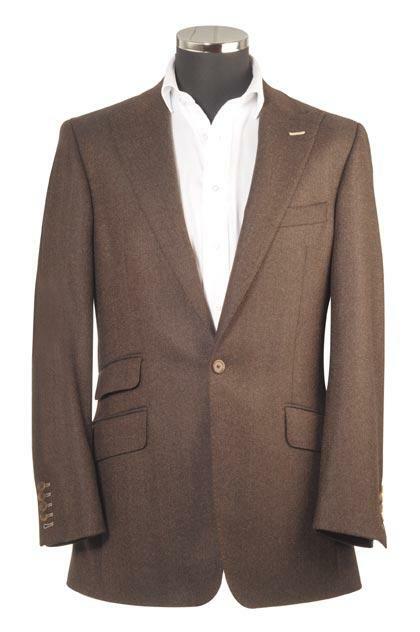 Get the look that makes a statement about you with a made to measure designer suit. 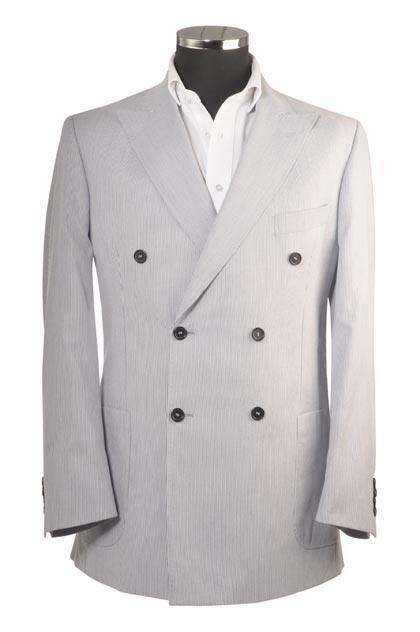 Unique suit detailing and fabrics will make you stand out from any crowd. 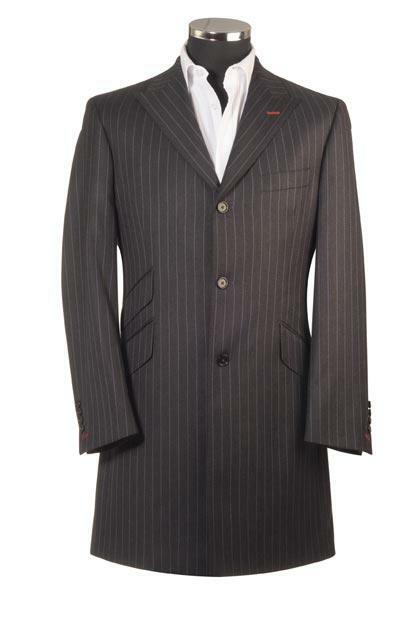 Our visiting tailor will visit you at a time and place that is convenient to you to. 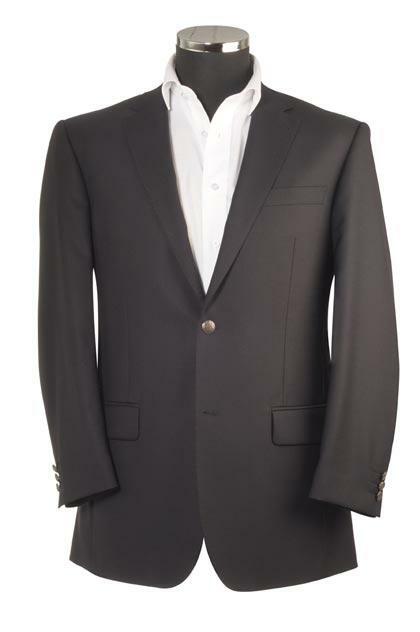 We will ensure that we achieve the perfect suit fit for your body shape and help and advice you to select the perfect suit fabrics. 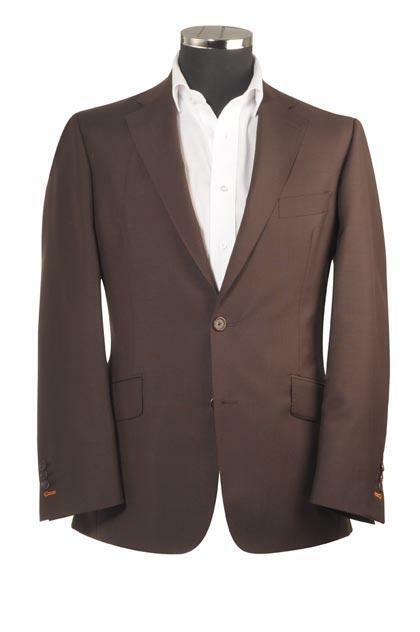 Your suit is then made-to-measure to be as unique as the person wearing it. 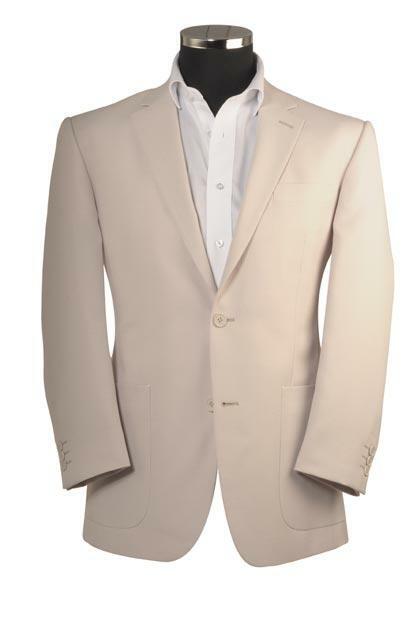 Choose your own suit fabrics and suit linings and specify the extra details from the many style options available. Not all men's tailored suits are the same, ever wondered the difference between Savile Row tailoring, made-to-measure or semi-bespoke suit tailoring: see our suit comparison table to find out more. Each suit that we make is unique. Below is just a small selection of our designer suits with guide prices.